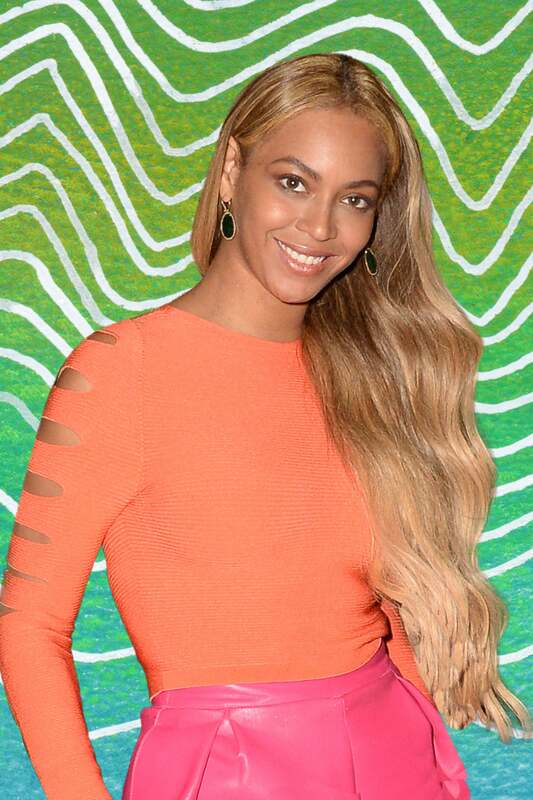 In case you missed it, Beyoncé is an investor in a cold-pressed juice company called WTRMLN WTR. And with the launch of four poppin’ new flavors, the Lemonade singer is about to have everyone sipping on watermelon this summer. 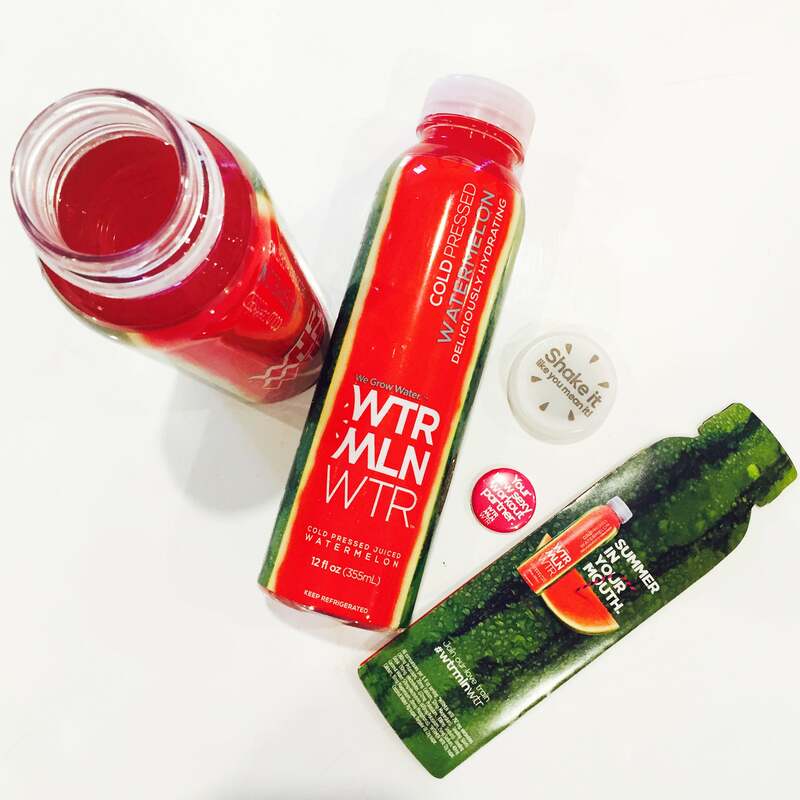 Launched in 2013 by co-founder, CEO and creative directive Jody Levy, WTRMLN WTR offers a hydrating line of performance-enhancing drinks, or BLNDS as the company refers to them, that utilizes unused watermelons—from the rind to the red, fleshy pulp. Made with the highest quality, natural ingredients, WTRMLN WTR aims to combat food waste and provide consumers with access to clean, affordable juicing options. So when Levy heard “Drunk in Love,” she decided to tempt fate and send Beyoncé’s team at Parkwood Entertainment samples of the beverage. 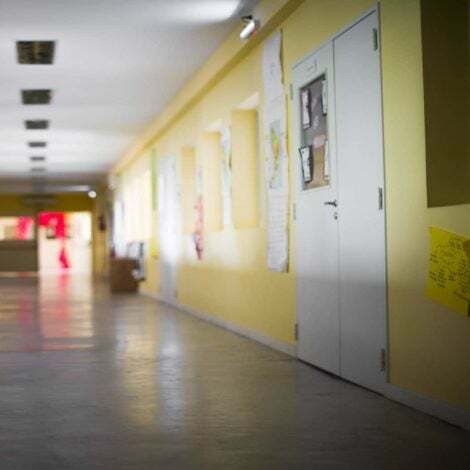 One year later, Parkwood reached out to Levy to discuss partnership options. Sharing the same values in bringing healthy products to more consumers, Levy and Beyoncé reached a deal in 2016. Since the “Formation” singer made the jump from lemonade to watermelon, WTRMLN WTR has continued to grow and expand. The cold-pressed beverages are now available in more than 25,000 stores nationwide, including Walmart, Target, Kroger, Whole Foods and, yes, at 7-11. The partnership is a natural one for both Beyoncé and Levy, considering the fact that Beyoncé has been at the forefront of championing a plant-based diet with the vegan meal-delivery service, 22 Days Nutrition, as well as promoting the importance of fitness and wellness through her athleisure line, IVY PARK. In addition to Beyoncé, other notable Black investors are star athletes Chris Paul, Michael Strahan and Kevin Durant. Fans of the refreshing drink include Alicia Keys and Chrissy Teigen. “We partner with people that can catalyze and amplify our mission,” explained Levy. 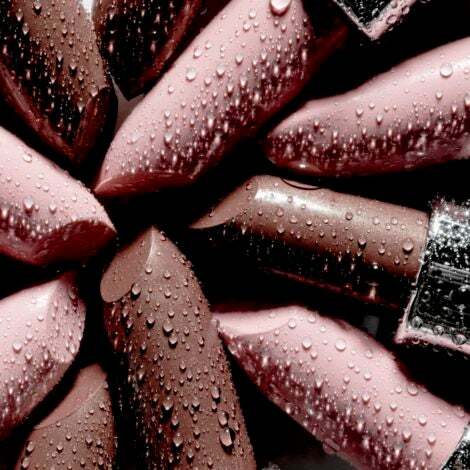 Levy and her team of investors are also magnifying their message by expanding the product lineup. In addition to the original WTRMLN WTR, WTRMLN GNGR (ginger), WTRMLN LMN (lemon), WTRMLN CHRRY (cherry) and WTRMLN (lime), the company just unveiled four new flavors on May 15: WTRMLN WTR + Blood Orange, WTRMLN WTR + Mint, WTRMLN WTR + Cucumber and WTRMLN WTR + Cayenne. Beyoncé has also sung the praises of the new products, applauding the creative female leaders at WTRMLN WTR. “Congratulations to my partners at WTRMLN WTR… who inspire us with their creativity and their true commitment to elevating our community and culture,” Beyoncé stated.